Zetterberg Homes has 17 custom style homes in Dunmore @McCormick. Lot 41 is The Somerset plan. 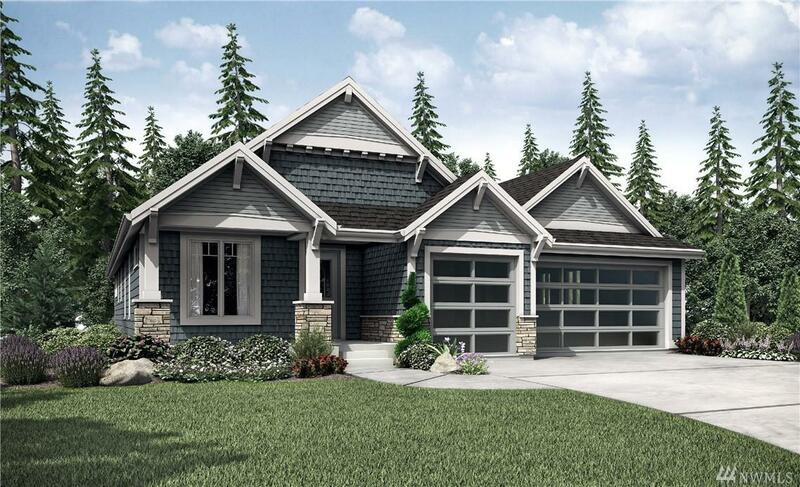 This rambler is 2163 Sq ft with 3-bedrooms/2-baths with outdoor living room with full gas fireplace. 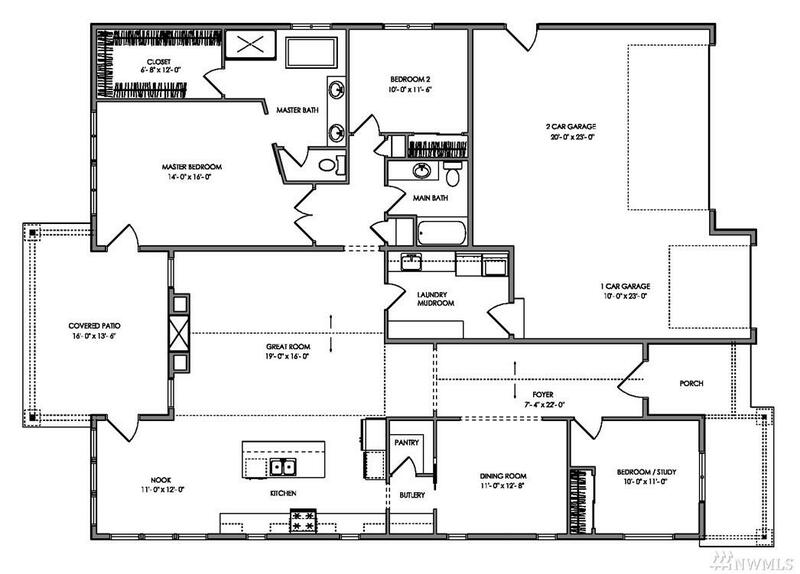 Custom finishes include hand-built cabinets, luxurious designer selected hard surfaces and a true 3-car garage. You will be amazed at the details that Zetterberg Homes brings to every build.